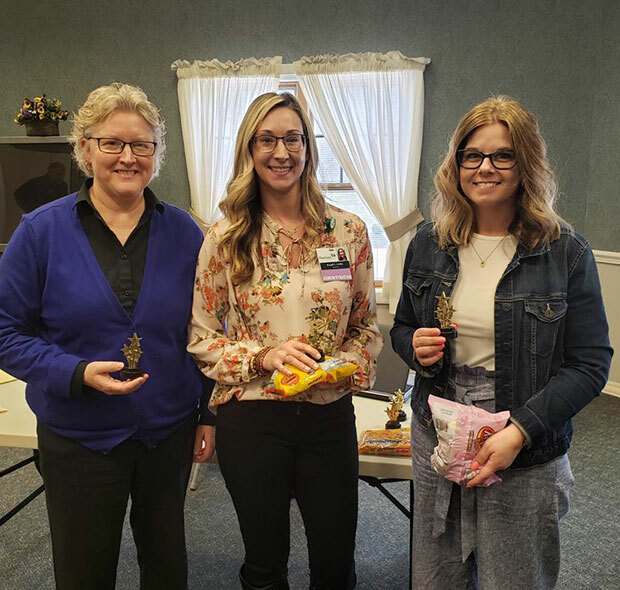 Foundations Health Solutions offers a big congratulations to Kelly of Jefferson Healthcare, Brandi of Pine Grove, and Nina of Claymont for winning the Leadership Staffing Award! Foundations is so thankful for the incredible leaders and teams at our facilities and how they have created "A Culture of Care" for our residents and families. As part of the Foundations Health Solutions family, they prioritize our residents, families, and their care.